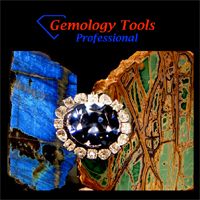 GemologyOnline.com • View topic - How to Burn Spinels Gem? Post subject: How to Burn Spinels Gem? 1) The method to get the light color spinels from the dark colour spinels. (Ex - Oxygen, LP Gas Values and the time period)? 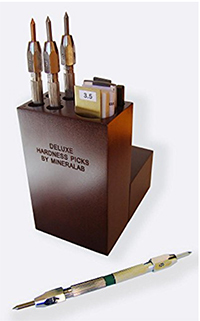 2) What is the optimum temperature in order to obtain ligh colour spinels from the dark spinels? 3) Is there any necessary to add chemicals or substances to the gem for the reaction? 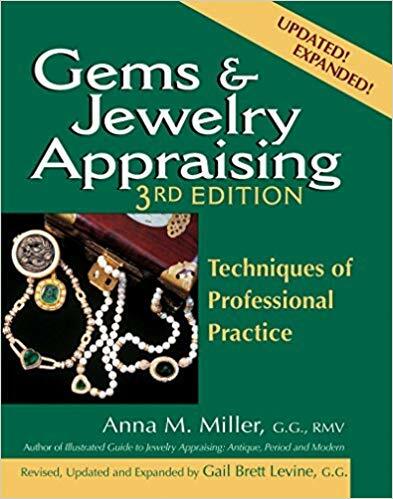 Post subject: Re: How to Burn Spinels Gem?